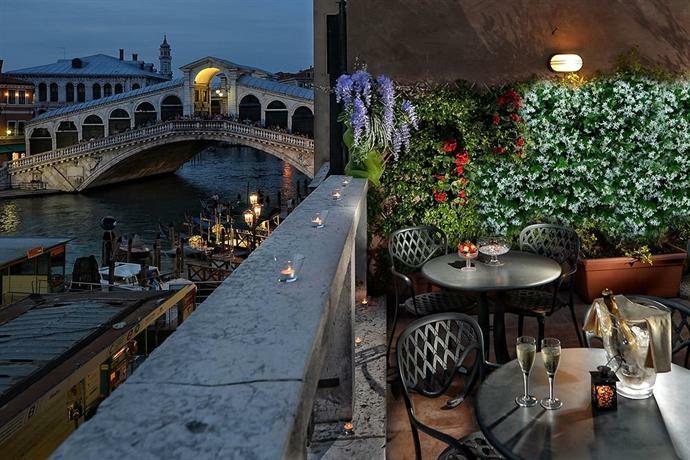 Venice is certainly on the top ten list of romantic spots! 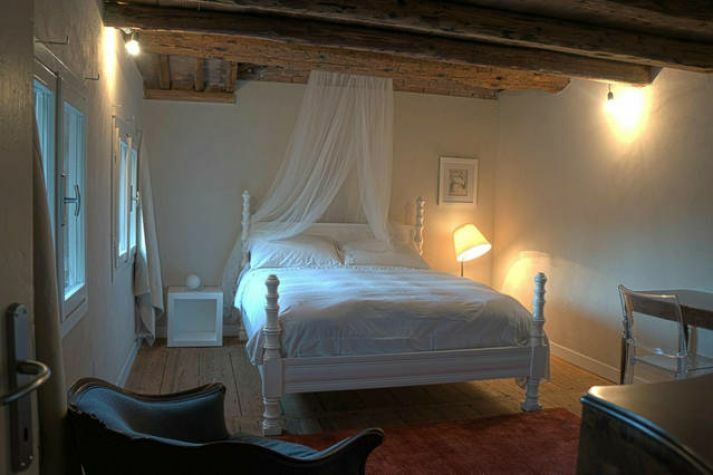 Bursting ambiance in every corner - this special little part of Italy, consisting of 118 small islands separated by canals and linked by bridges, is the perfect setting for an atmospheric vacation. 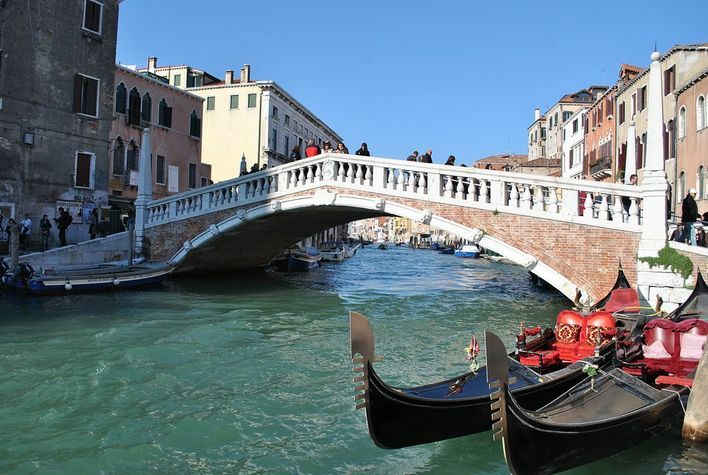 Quite a few men have proposed to their chosen woman in a Gondola in Venice. Once in a lifetime everybody that loves colours and fairytale costumes deserves to experience the Carneval in Venice - or at least a Venice holiday. 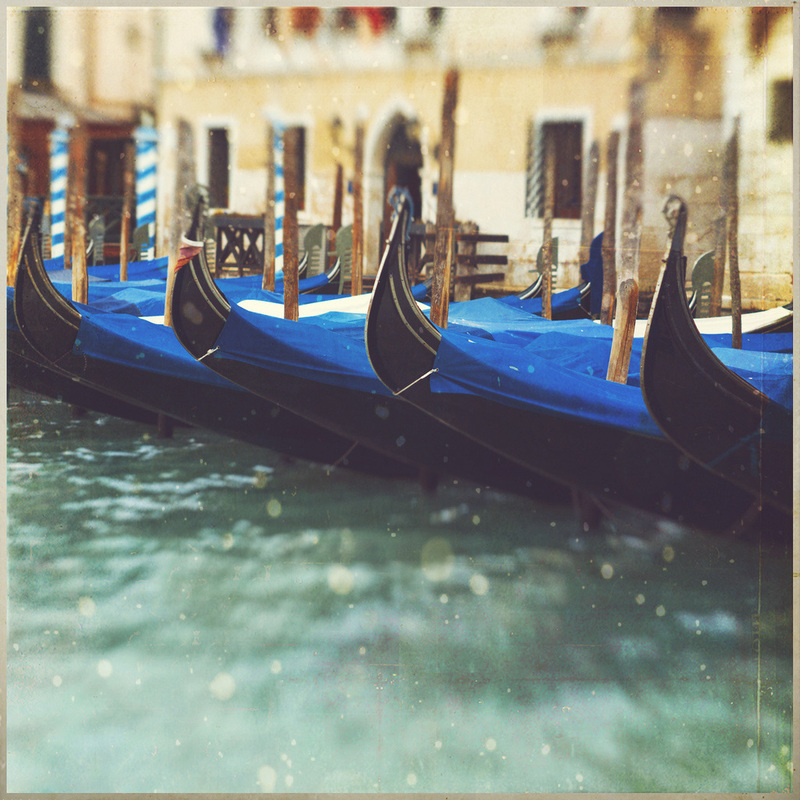 Hop Onboard a Gondola with the Love of Your Lif﻿﻿e﻿﻿! Explore the most beautiful cities and towns of Northern Italy. 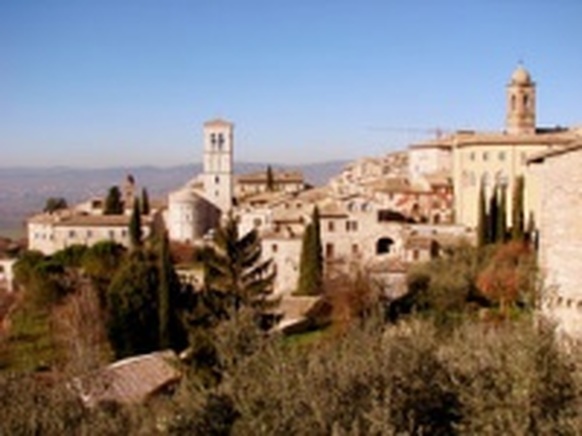 See Verona, the town of Romeo and Juliet. 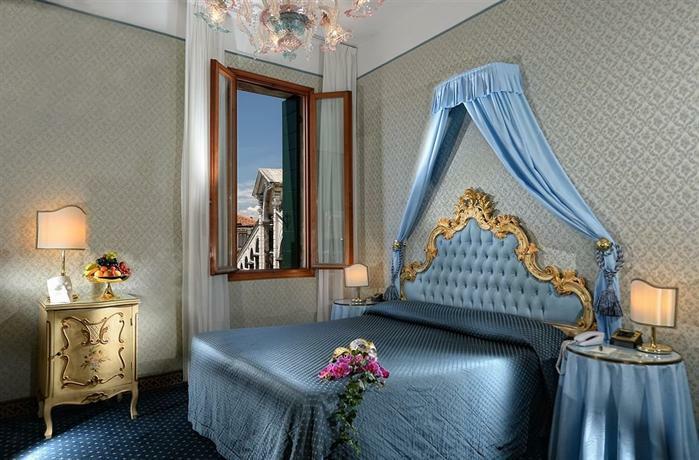 Visit Lake of Como, famous for villas and mountain scenery. See the world famous Duomo in Milan. 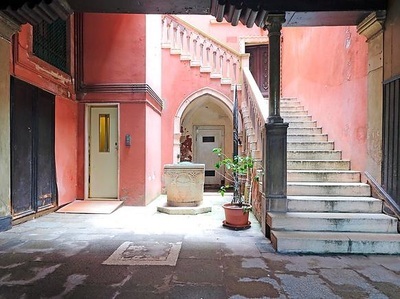 Located on the Italian mainland 8 km north of Venice, Italy.